THE one man of all Keir Hardie's associates most fitted to write an account of his life and work was the late J. Bruce Glasier. His knowledge of the Labour and Socialist movement in all its phases and aspects, his long and close intimacy with Hardie both in public and private life, his sympathetic perception of the motives and environment and heredity which went to the formation of Hardie's character, and influenced his actions, and his own fine gift of literary expression, qualified him above all others to be Keir Hardie's biographer. The Fates ruled otherwise. Before Mr. Glasier had begun to collect and assort the material for the work, he was himself stricken with the illness, which, heroically borne through two years of pain, ended in his death. It was at Mr. Glasier's request while on his bed of sickness that I, not very confidently, undertook the work. 7'he Memorial Committee adopted Mr. Glasier's suggestion that I should be appointed to take his place. The work therefore came to me both as a request and as a command. I have performed it to the best of my ability; whether well or ill, must be left to the judgment of others. To those friends who were most familiar with Keir Hardie's habits of life it will be unnecessary to explain that the task has not been quite easy. Though he had the intention of some day writing a book of reminiscences, the daily call of the Labour and Socialist movement left him without any leisure to sit down to it systematically, and when he died he had not even made that provision for posthumous fame which seems customary with persons who have figured in public life. He kept no diary, and he preserved few letters, though he must have received many from important people. If it be true, as has been said, that letters are the raw material of biography, this particular biography has been produced at a disadvantage. That is not entirely true, however. Much of the material for a life of Hardie is to be found not in his private but in his public writings which were voluminous, and, to a considerable extent, self-revealing. But the very wealth and abundance of this kind of material have rendered the work difficult if interesting. There will be differences of opinion as to whether this material has always been used in the best way, and also as to whether certain events and episodes have been over or under emphasised. These differences cannot be helped. I had to use my own judgment and have done so, and the result must stand. For information concerning the early period of Keir Hardie's life I am indebted to several members of the family, especially to his brothers, George, David and William. Mrs. Keir Hardie also was most helpful in supplying those domestic details which seemed necessary, while for some of the early Ayrshire experiences I have to thank Councillor James Neil of Cumnock, and several quite obscure but sterling men of the pits who were associated with Hardie in his scantily recorded pioneering days. For an account of the historic Mid-Lanark election there was a fair amount of information available, though it had to be dug out. Not so, however, with regard to the West Ham election, and I have specially to thank Councillor Ben Gardner for his valuable help in this connection. There is a probability that he, and also the many Merthyr friends, notably Llewellyn Francis, John Barr, Councillor Stonelake and Emrys Hughes, may think I have not made the fullest use of the very valuable information which they placed at my disposal. They will, however, I have no doubt, realise that I had to be governed by a sense of proportion, and had to consider each phase of Hardie's life in its relation to his whole career. 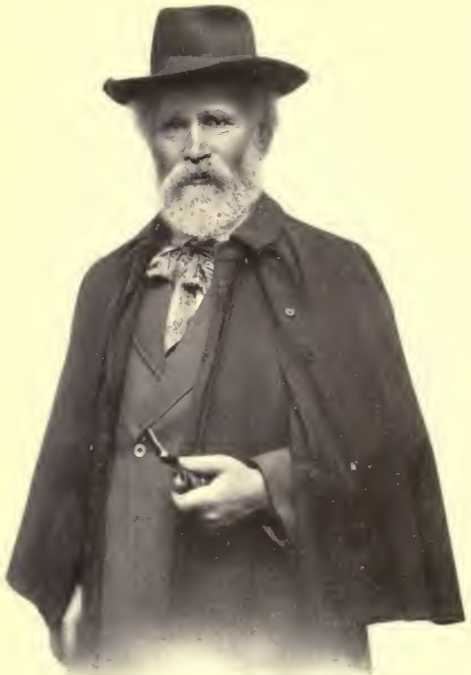 I do sincerely believe, however, that the book as it stands contains nearly all that is essential to a true understanding of the character of Keir Hardie and of his life work; and thereby makes it possible for readers to form a just estimate of the great service which he rendered to the working people, not of his own country only, but of the world, and therefore to Humanity.